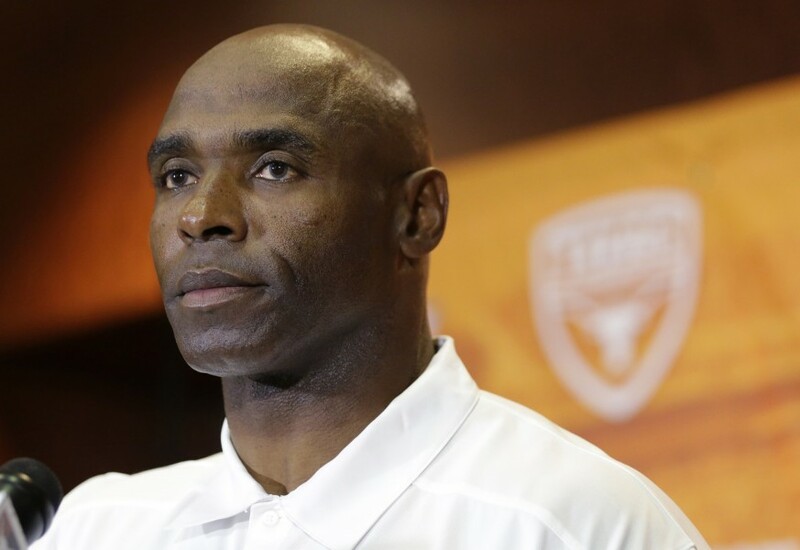 Can Charlie Strong Still Save His Job? Two Minute Warning! At Comic Con!